2 YRS Quanzhou Lilion Trading Co., Ltd.
2 YRS Hebei Linfang Bags Manufacture Co., Ltd.
1. OEM services are highly welcomed and sample can be done within 7 days after we receive your request. We have professional desig teams who will work closely with you to develop your own designs into products 3. We could arrange sea freight,air freight,express door to door as customer request . 4. For each order we will inspect every piece 3 times before final packing . 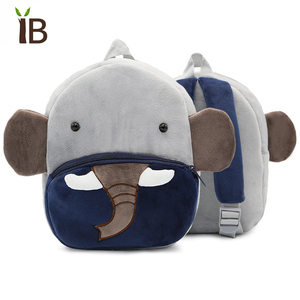 11 YRS Quanzhou Ziyan Light Industry Co., Ltd.
4 YRS Yiwu Arrow Crafts Co., Ltd.
1 YRS Hunan Boyi Leather & Bag Co., Ltd.
2 YRS Yiwu Huijin Bags Co., Ltd.
2 YRS Quanzhou Huafang Bags Co., Ltd.
Top quality kids cute plush bear backpack school bag FREE SAMPLE!! 1.CLICK THE &ldquo; REQUEST A FREE SAMPLE&rdquo; TAB. 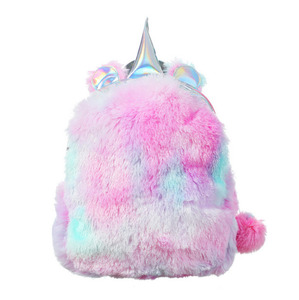 Top quality kids cute plush bear backpack school bag 1. Making the sample until you are satisfied with it. 2 YRS Yiwu Xuan Hui Textile Co., Ltd. Q:4. 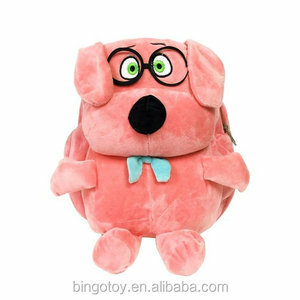 )What kind of materials are used to make each plush toy9 A: Our experienced design group will determine what kinds of different fabric and materials that are required to match your artwork, drawing, sketch or cartoon. Q:5. )Can I choose what kind of materials are used to make my plush toy9 A: Yes,you can,Generally, our softie makers will choose individual fabric and materials to match the colour and design of your character or object. Q:6. )How long does it take to make my plush toy and samples9 A: We generally require a minimum of three working weeks to complete your big order and one week for sample. 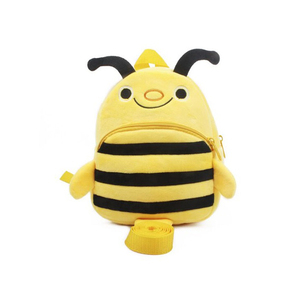 Alibaba.com offers 51 childrens plush backpack products. About 76% of these are school bags, 13% are backpacks, and 7% are stuffed & plush animal. 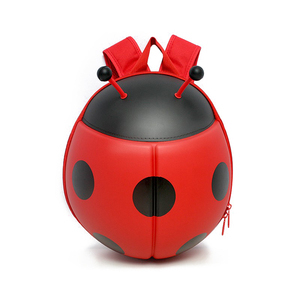 A wide variety of childrens plush backpack options are available to you, such as softback, backpack, and external frame. You can also choose from canvas, polyester. As well as from free samples, paid samples. 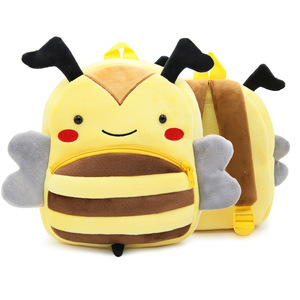 There are 51 childrens plush backpack suppliers, mainly located in Asia. 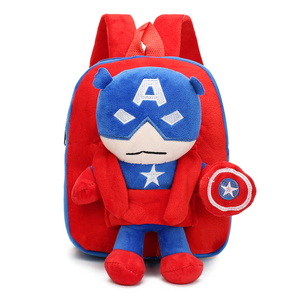 The top supplying country is China (Mainland), which supply 100% of childrens plush backpack respectively. 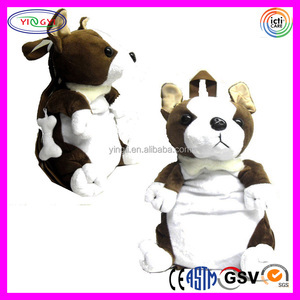 Childrens plush backpack products are most popular in North America, Western Europe, and Domestic Market. You can ensure product safety by selecting from certified suppliers, including 2 with ISO9001, 2 with ISO14001, and 1 with BSCI certification.